Who says Valentine's Day is only for couples?? I like to say its LOVE day and why not show your fellow makeup lover or daughters (in my case),how them the LOVE of makeup. Here is a few products are great and affordable to give as gifts this Valentine's Day to your loved ones or why not, yourself! 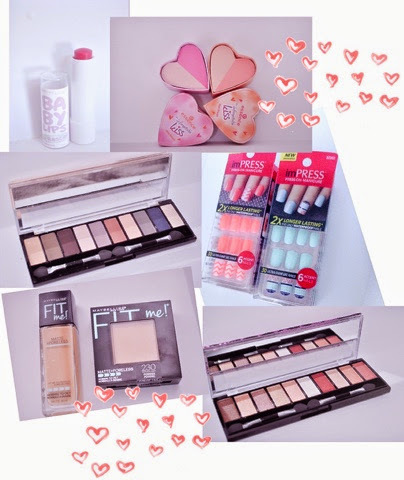 These products will also provide everything you need to create a beautiful Valentine's Day makeup look. 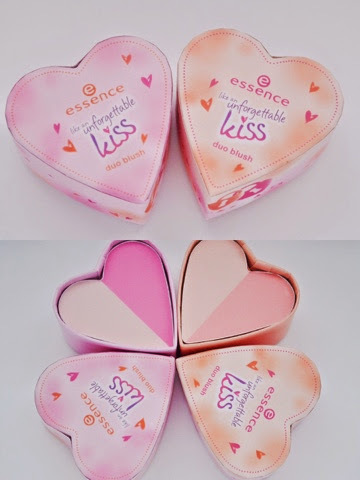 How cute are these heart shape Essence duo blushes? They are part of the limited edition like an unforgettable kiss collection. 2 shades 01 nothing but lovestoned and 02 pink me. Keep your lips hydrated and smooth with Maybelline's Baby lips Dr. Rescue in the shade #50 Shooting Sorbet. 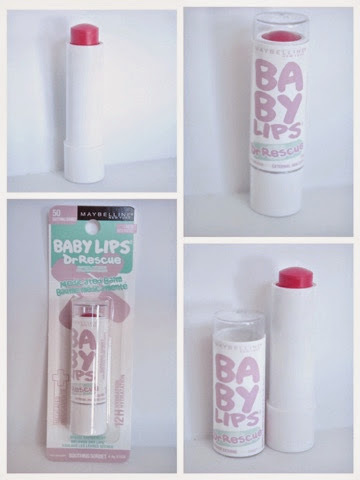 Maybelline's Baby Lips Dr. Rescue comes in 6 natural tints to even out lip tone for healthier looking and feeling lips. This new Maybelline Fit me! matte +poreless foundation is amazing. It corrects your tone and texture of your skin, leaving your skin with the most flawless natural looking skin. Ideal for normal to oily skin, it mattifies and erases pores and comes in a wide range of colours to match every skin. Fit me! 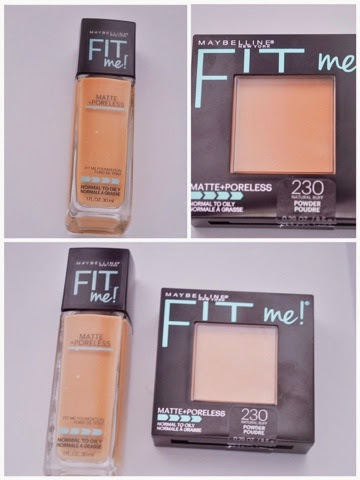 matte +poreless foundation is oil-free, wont clog pores and is Dermatologist and allergy tested. It also contains blurring micro-powders that minimizes pores and controls oils. Set your foundation with the Fit Me! Matte + Poreless face powder to achieve a long-lasting, mattifying and shine control finish with up to 12HR wear. 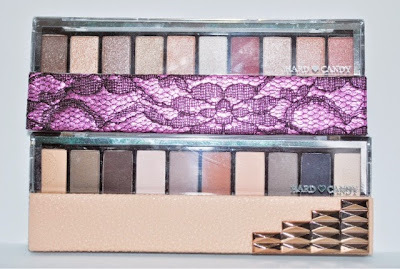 Great palettes from Hard Candy, I loved these neutral palettes, great for beginners and great colour combinations. 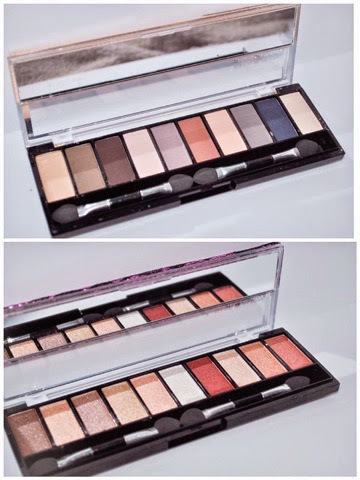 These 2 palettes are from the Top Ten Trendsetters eyeshadow collection. 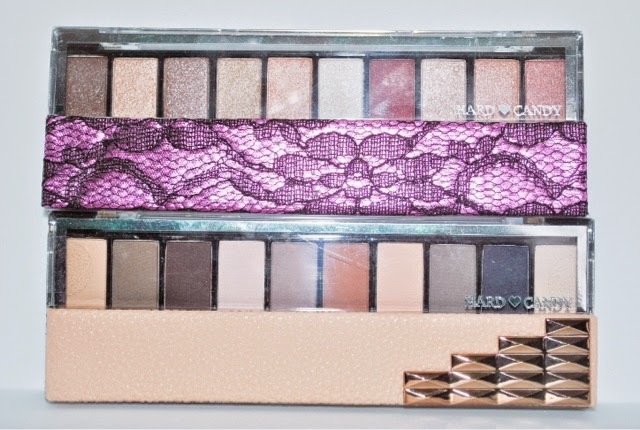 An all matte palette Birthday suit and a sheen/shimmery palette Pinking of you. 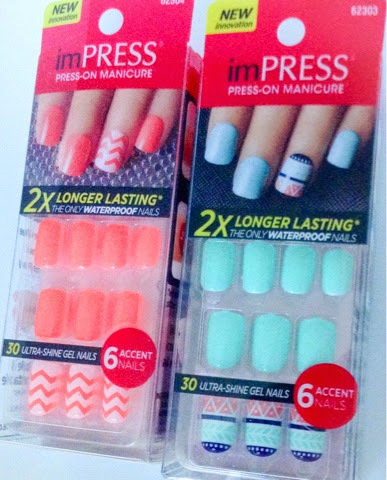 These imPress press-on manicure nails are so comfortable to wear and so easy to apply that you will be sporting awesome nails in minutes. My favourite part is the length of these imPress nails, the right length and they stay on for days! Those essence blush duos are so cute!! !